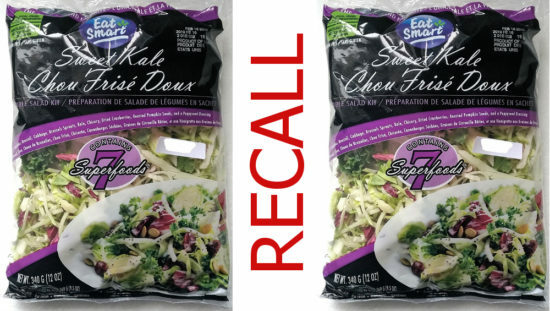 Eat Smart kale salad kits are under recall in Canada because government sample testing returned positive results for Listeria monocytogenes contamination. For the third time this month Randsland Farms Inc. is recalling fresh produce products because laboratory tests of product samples were positive for Listeria monocytogenes. Federal officials have confirmed parasites in salad mix that Fresh Express sold to McDonald’s and other unnamed companies. Almost 400 people in 15 states, are confirmed infected. At least 400 people have been infected by Cyclospora parasites in two separate outbreaks associated with vegetable-dip trays from Del Monte and salads from McDonald’s.